As of March 2017, the total combined number of apps available for download in both Android and Apple’s App store stands at a staggering 5 million! To stand out in this massive pool needs very strong financial muscles of top media paid advertising and superb media relations. Even if your aim may not be to become the top-grossing app, you would still need to understand what goes on behind this growing mobile addiction and apply every necessary step you could to ensure lasting success of your app. You may be looking to provide a mobile app for various purposes. It could be for Human Resource, Clinic Management, Online Booking System for restaurants, clinics, rentals or even Data Tracking for your inventory. We design and build mobile apps around your unique business needs and operations, bringing isolated systems and departments together, streamlining processes that are critical to your long-term success. At this initial stage, we need to understand your objective for the app, the choice of platform i.e. will the app be coded for Android only or it will be a Cross platform to encompass iOS as well. There are advantages and disadvantages in staying Native or going Cross platform. Of course, the allocated budget will play a contributing factor. Many details will be discussed and discovered during this stage. With the details fully discussed with your team, we’ll get to work on the project. We will set up a strong digital architecture, overall design in harmony with your brand’s image and colors. We’re obsessed in providing a seamless user interface regardless of the device they use to connect with your brand and company. Let’s get listed on the stores! At this time, you would have your launch materials and press kits ready. The materials should include the press release with the app store screenshot, data about your full website, and complete organisation details. 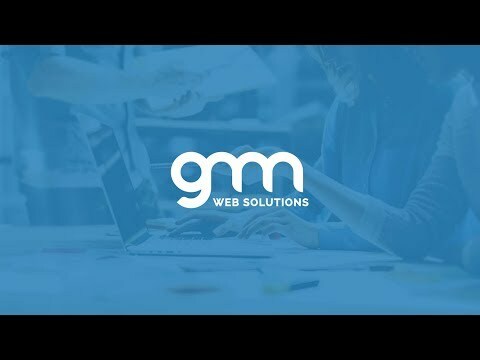 And hey, if you need help in this area, please contact our sister company, GMN Brand Consultancy – it shall form part of the bigger advertising picture, enabling synergistic collaborations. This stage is where all the magic comes together to become a reality. Our developers will focus on coding it right and we will share the trial versions with you to vigorously test the app to deliver the tailored experience for your target audience.